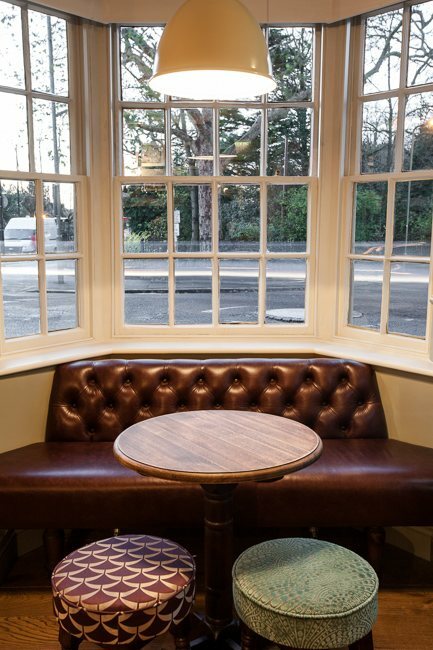 Located on the corner of Wood Street in Barnet, Hertfordshire, the pub has been transformed, with a dining section to the bar, kitchen, patio area and a brewery yard which homes our very own Barnet Brewery brewing Barnet Brewery beer in casks and bottles. We also have a large range of real ales and a great menu, see other pages for more information and images. 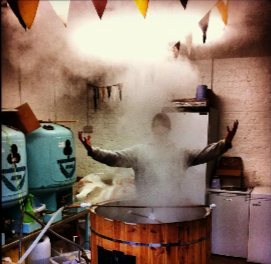 The Barnet Brewery is located at the back of The Black Horse pub and our brewer Nick Zivkovic brews fantastic real ale ranging from pilsners and light ales to dark rich bitters. 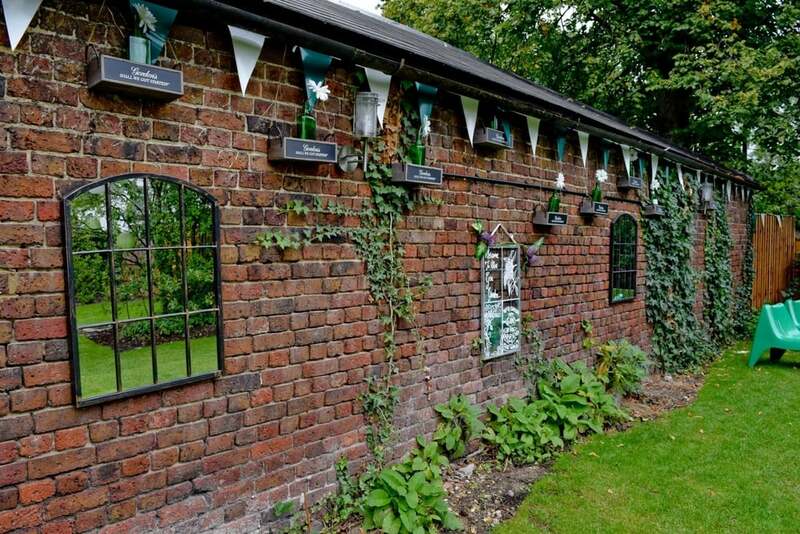 The brewing equipment on site are the original tanks from the Federation Brewery in Newcastle Upon Tyne which were scourced from the Iceni Brewery in Norfolk. Pop in and have a look around the brewery and come and have a chat with Nick who will be more than happy to show you what he does. 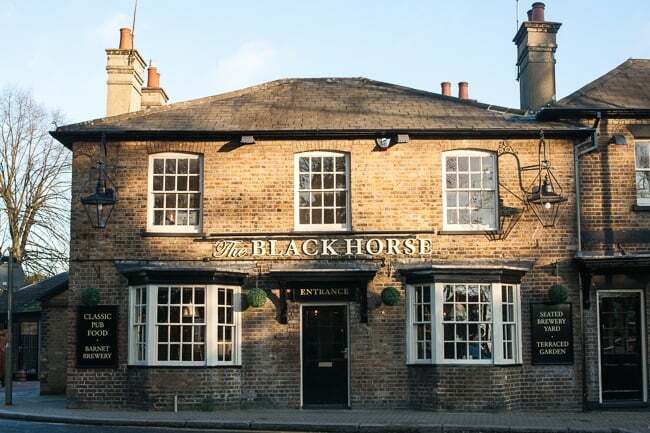 Subscribe to our mailing list to find out more about up and coming events, invitations and the latest news at The Black Horse, Barnet.